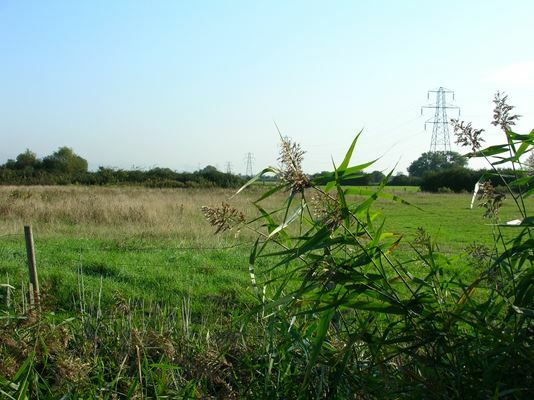 Simon coordinated a full Environmental Assessment for a distributor road through a very sensitive environment- an SSSI and the historic landscape of the Gwent Levels. He carried out the landscape and visual impact assessment as part of the project. The Stage 1 and 2 reports and the Environmental Statement were all completed. The team included Arups, ADAS, Glamorgan and Gwent Archaeological Trust and Council staff.